The Kentucky Headhunters are not scheduled to play in Branson this year. For one night only, fans of the Kentucky Headhunters can head to the Balknobbers Theater to see the group live in the Ozarks! Known for their Southern rock roots, the Kentucky Headhunters have been a favorite among music fans since their 1989 debut. Some of their greatest hits include, "Oh Lonesome Me" and "Walk Softly on This Heart of Mine". As well as an extensive eight-album discography, the band had four Top 40 singles as well as a certified double platinum album with Pickin' on Nashville. Also, their album Electric Barnyard went gold in both the U&period;S&period; and Canada. 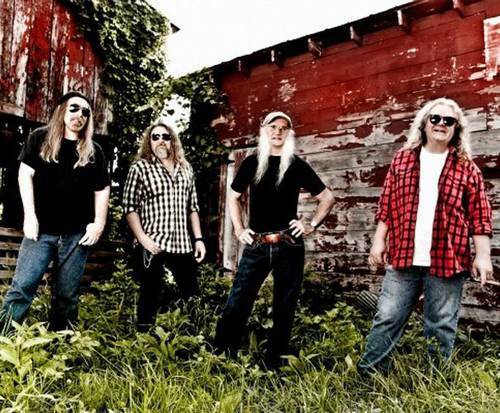 Whether you are a longtime fan or simply getting to know the fantastic music of the Kentucky Headhunters, you definitely do not want to miss out on seeing this group play live!